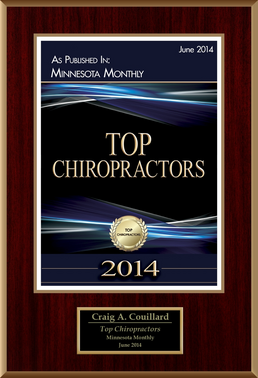 At Lake Marion Chiropractic Center in Lakeville and St. Paul, Dr. Craig Couillard meets people from all over our community struggling with signs and symptoms of low back pain. 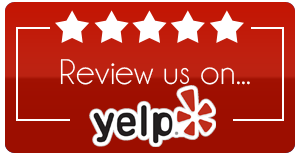 He helps them figure out the root causes of their dysfunction and achieve lasting healing. Why is Lower Back Pain So Common? Estimates show that as many as 70-80% of people in Western societies will have at least one experience with low back pain in their lifetime. It's likely so common because much of what we do—excessive sitting, carrying excess body weight, smoking, dealing with psychological stress—imposes an excess strain on the connective tissues in this area. Our lumbar tissues can also be stressed or irritated due to factors such as acute trauma (auto accident and sports injury), repetitive movement, and poor ergonomics. These can increase your likelihood of conditions like arthritis, disc herniation, disc bulge, joint subluxation, and lumbar spinal stenosis. 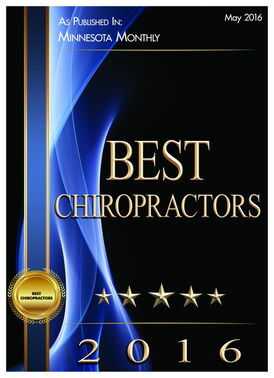 Sometimes there is no clear diagnosis underlying a low back problem, but it may be helpful to know that even these "idiopathic" cases can respond positively to the type of low back treatment offered through chiropractic care. 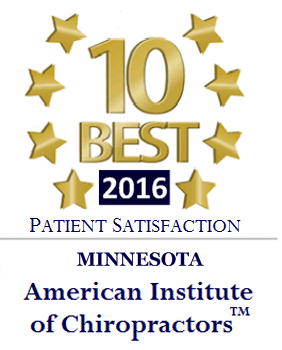 Recently recognized as one of the best doctors of chiropractic in Minnesota, our St. Paul and Lakeville chiropractor, Dr. Couillard, would be honored to work with you or a loved one looking for natural and drug-free relief. 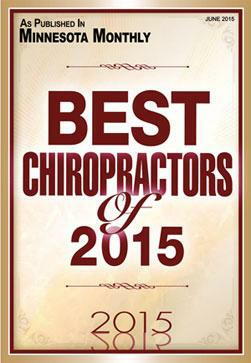 Contact the Lake Marion Chiropractic Center today at (952) 469-8385.